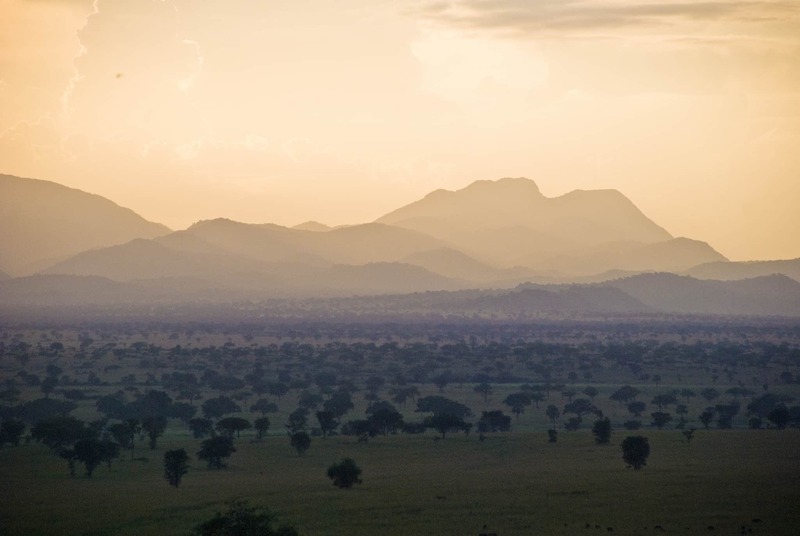 Kidepo Valley National Park sits on rugged, semi arid valleys in the middle of Uganda’s boundaries with Kenya and Sudan, approximately 700km from Kampala the capital city of Uganda. Gazetted as a national park in 1962, it has a home to Uganda’s big game and hosts over475 bird species and 77 mammals. A guide ushers us into our first leg of the Kidepo Safari, a drive to Kapchorwa. We check into our booked lodge in time for lunch and set out on a hike to Sipi falls for some picturesque moments. As we descend, the mountain-side is bathed in an ethereal sunset over the distant plains. *Travel Time: 35 mins from Airport . In the morning, we resume our journey to Kidepo Valley National park, which is perhaps the last untouched wilderness in Africa. We arrive in time for an evening game drive hoping to spot, among other wildlife, the ever-elusive, nocturnal leopard. Our morning game drive gives us a chance to see more wildlife, foraging for food in the cool hours. With luck, we might see ostriches sauntering across the plains. After a delectable lunch at the lodge, we continue our search for the wildlife of the north, and later, seek a cultural experience in a Karamajong village. We learn how, like the untouched wilderness, the nomadic Karamajong remain mostly unsullied by the forces of modernity. With plenty of refreshments and lunch in tow, we set out for a hike to Lamoji Mountain, an opportunity to peer into neighbouring South Sudan and get a magnificent aerial view of Kidepo Valley. Today we journey back to Kampala, stopping for lunch in Gulu; Uganda’s second biggest town and a quickly growing hub of activity in Northern Uganda. This peaceful town is an enclave of history and each visit reveals another layer of the years that passed.